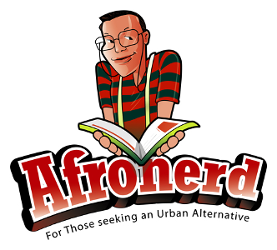 On AfronerdRadio.com: Street Harassment, Ben Stein & More, Next Mid Week in Review @Afronerd, Wed 7:30 - Afronerd: The Blerd Revolution Has Begun! Greetings to our ever vigilant and stalwart listenership! Don't forget to set your clocks and calendars for this Wednesday in order to listen to the latest installment of Afronerd Radio's Mid Week in Review show airing promptly at 7:30pm (EST). Join Dburt and Capt. 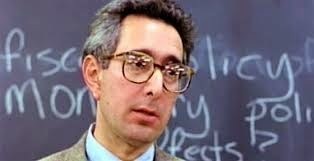 Kirk as they discuss the following (mid) weekly topics: picking up where we left this past Saturday-our thoughts about a now viral street harassment video depicting a young woman being "catcalled" relentlessly; actor/game show host, Ben Stein proclaims that Pres. Obama is the "most racist racist president there has ever been in America," a Washington philanthropist and history buff pledges ro rebuild the slave quarters that were once occupied on President James Madison's Montpelier estate (c'mon Ben and Obama is the racist? Really? ); a recent NCAA legal ruling will allow famed little leaguer, Mo'ne Davis to profit on her likeness; a teacher confesses to a student that her "bucket list" would include killing Black people; and lastly, in turnabout is fair play news-did FLOTUS say to Black voters that they can reward themselves with fried chicken after they vote Democratic during the mid term elections? Could a Black Conservative get away with that? Call live at 646-915-9620.